LD C1716 (1949) Hanomag AL28 . Ex-German MOD . Seen 2010 Pilton . Somerset . 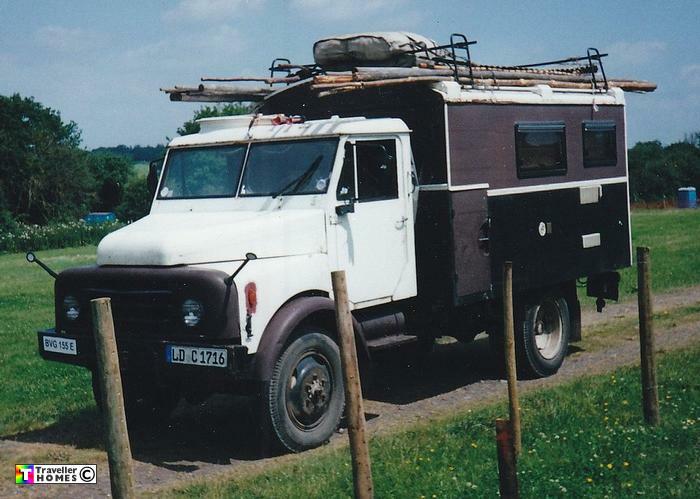 I'd met this rig in France in 2000 when owned by Keith . Photo = Gary Conway .